Christmas is done and New Year’s Eve is almost here! Unless you have lots of spare time (really who does?) 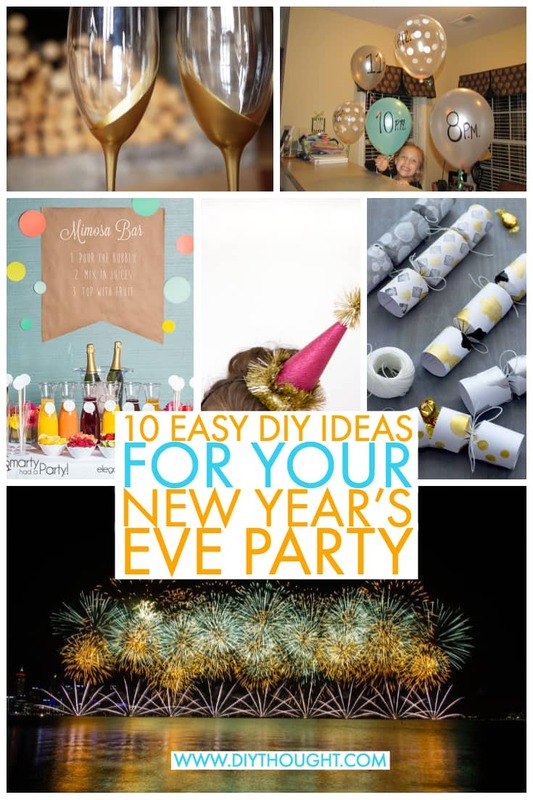 you will love these 10 easy diy ideas for your new year’s eve party that will make your party amazing in next to no time. 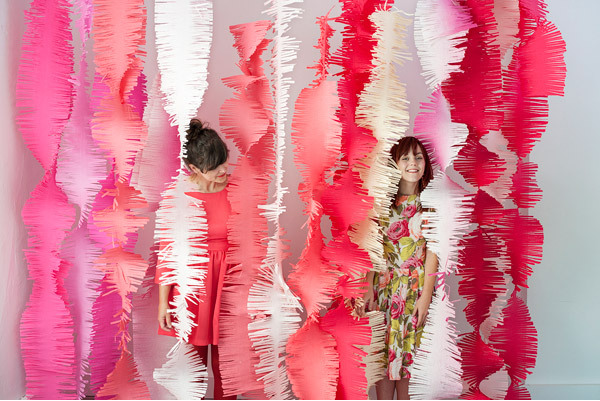 Quickly transform any room to be party ready with these big fringe garlands. 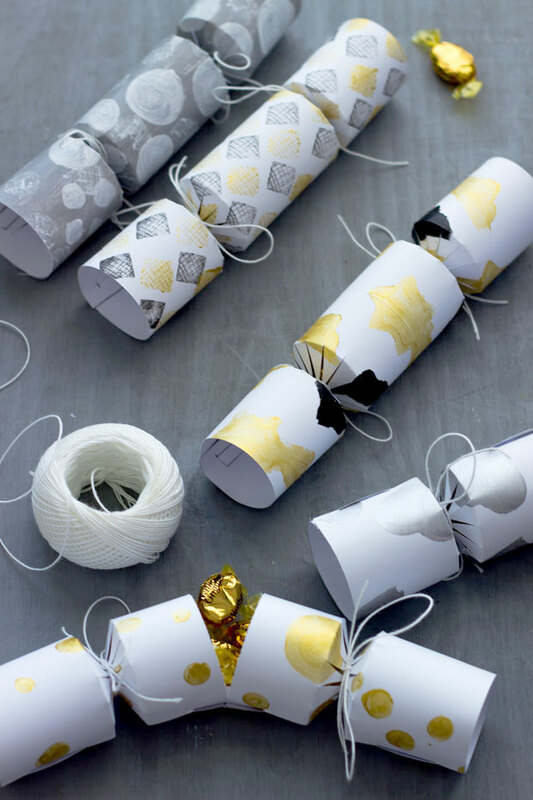 Made from crepe paper they are a great way to decorate on a budget. Click here to find out more. Reuse some old bottles to make this yearly decoration. This is quick and easy to make and very simple to update each year by swapping out the necessary numbers. Follow this link to see how they are made. 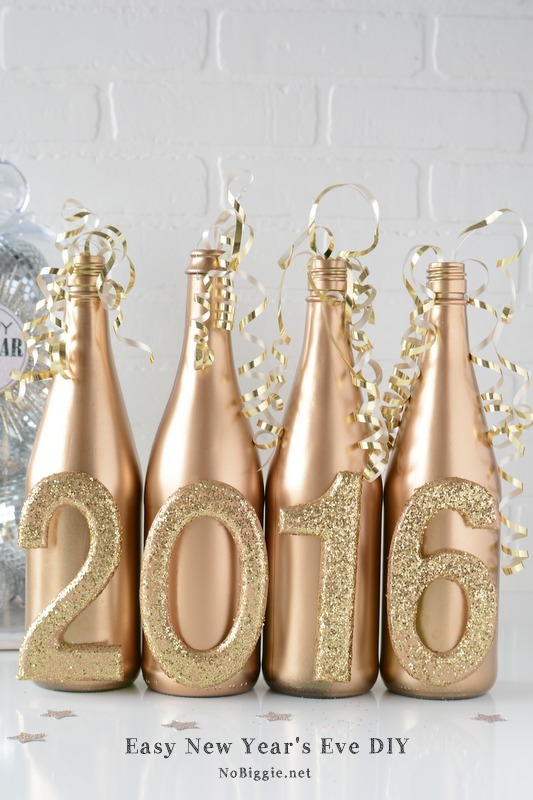 There is no shame in cheap wine but now it really doesn’t matter this new year with this fancy glittery new years bubbly bottles. Get the tutorial here. A fun printable game which would look great displayed in a big glass vase. Can be played in a variety of ways and is a fantastic way to get people mingling! 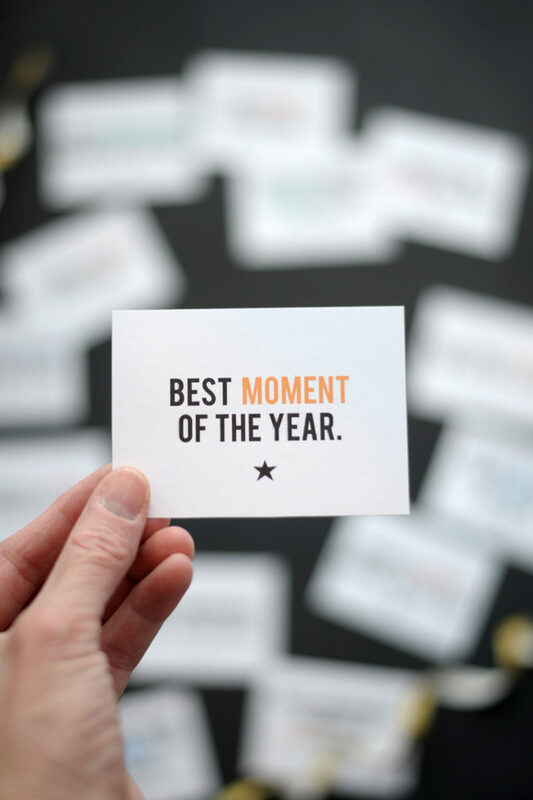 Get the free printable by clicking here. No party is complete without party hats! 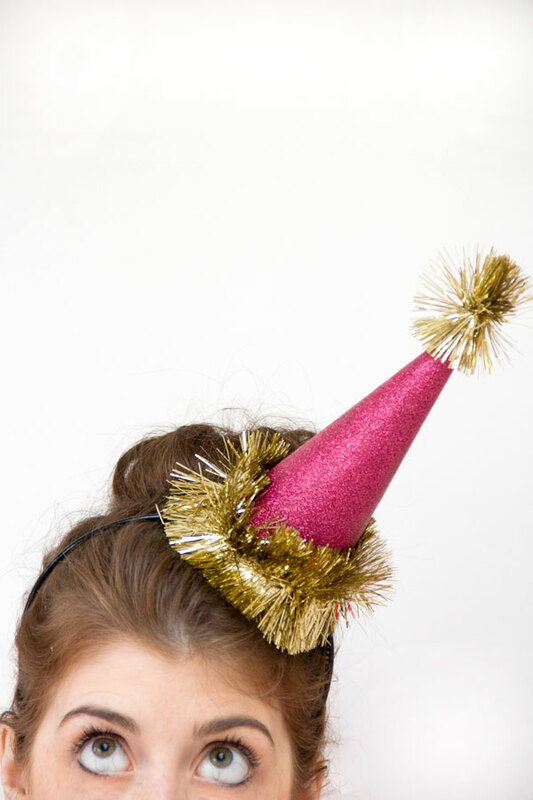 These party hats are perfect for a new years party, so glittery and a great use for all of that Christmas tinsel. Find out more here. 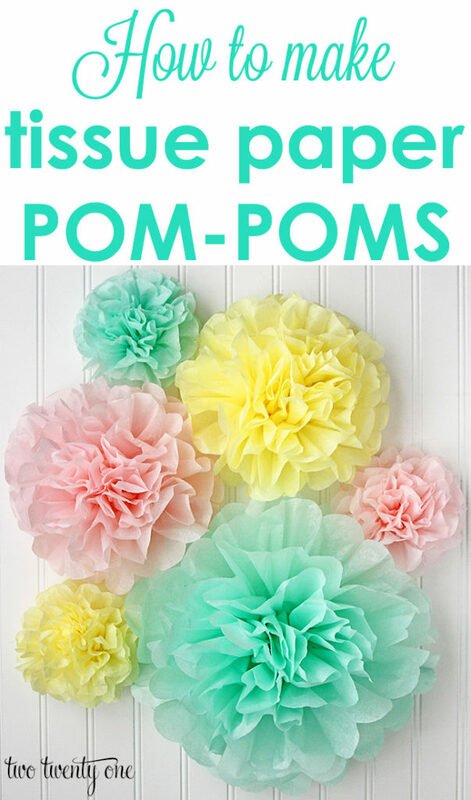 Tissue paper pom-poms are great for decorating any party with. 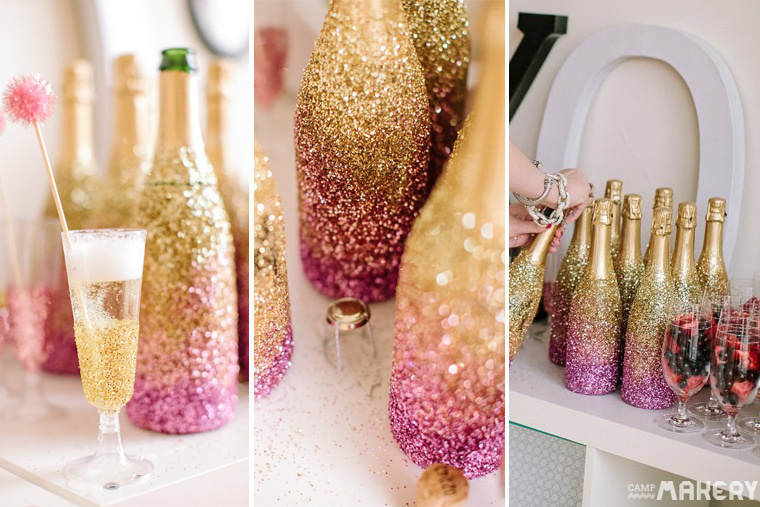 Make them in your color scheme for real party perfection! Click here to find out how they are made. 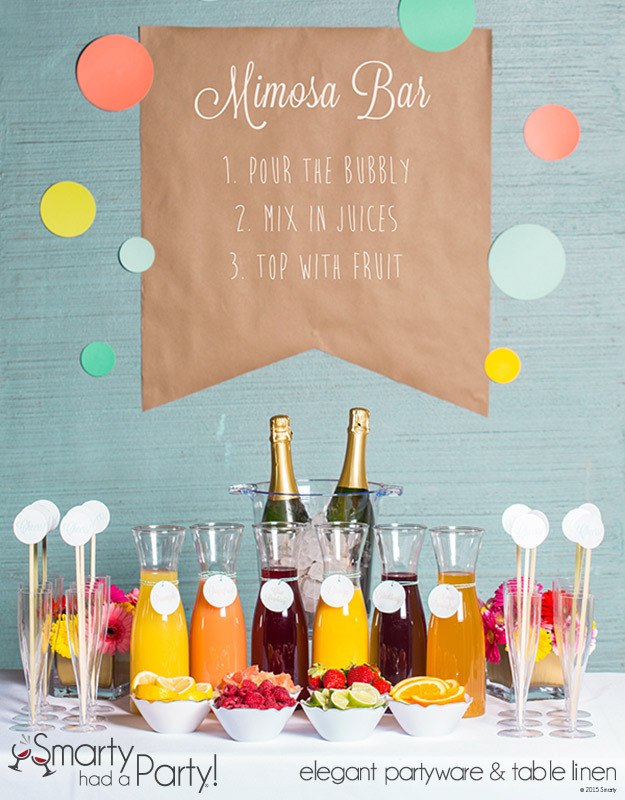 A mimosa bar tastes as good as it looks and is a fun activity for guests. 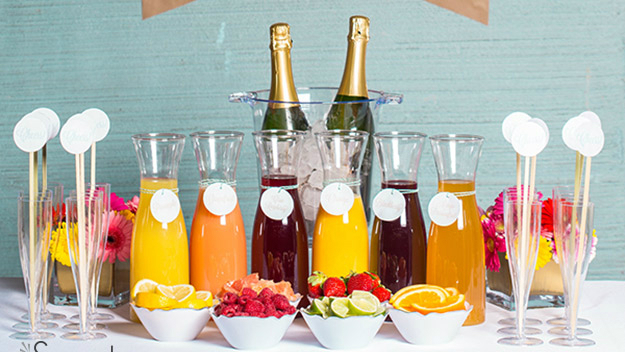 You provide different juices, fruit’s and champagne and guests mix their own drinks. Click here to find out more. Pop a balloon each hour to countdown to the new year. 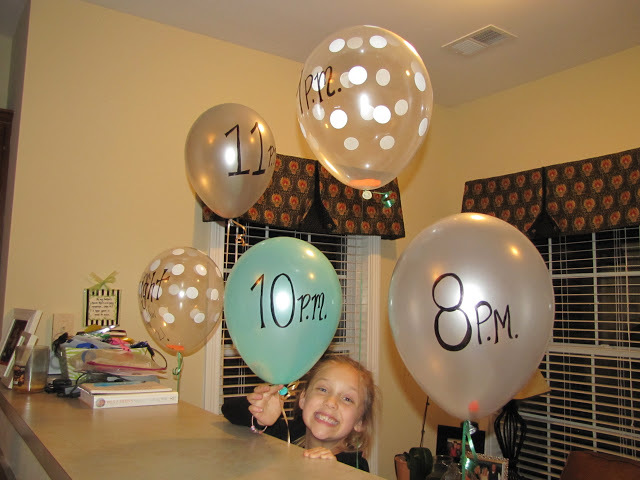 This is fun for both adults and kids and I love the idea of adding an activity into the balloon to do each hour! Follow this link to find out more. 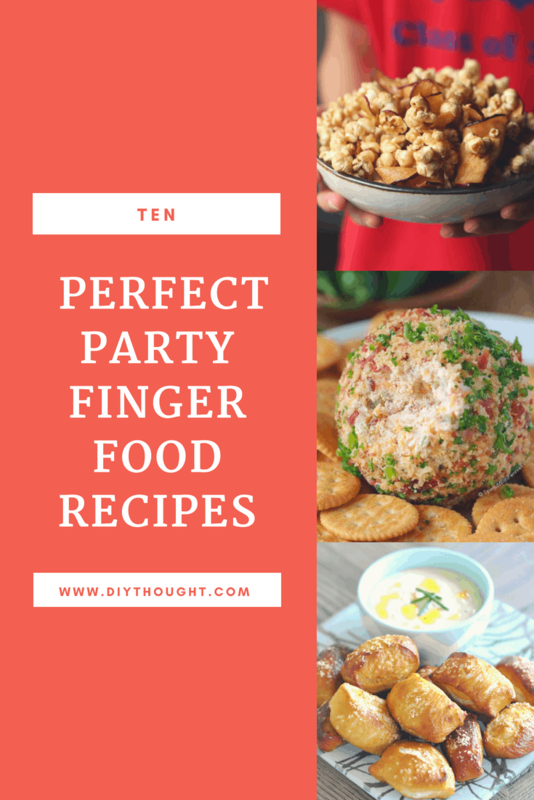 Perfect if you are having a new year’s eve dinner party. Add a question from number 4, the question game to extend the fun! Paper cracker template and directions found here. 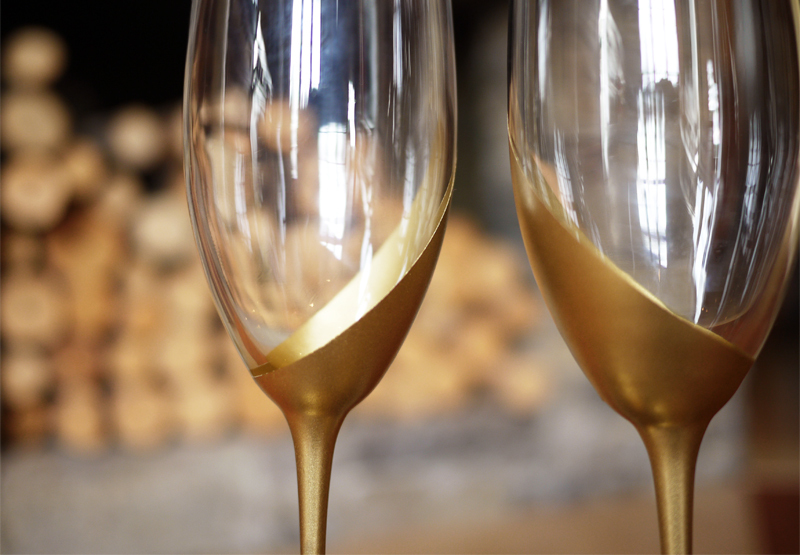 The final of our 10 easy diy ideas for your New Year’s Eve party is there beautiful gold dipped glasses. 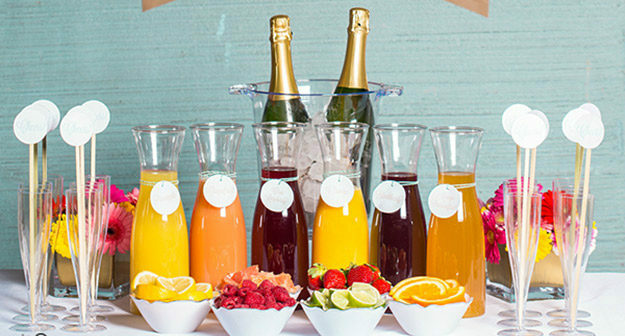 They will look stunning with your mimosa bar or on your new year’s eve dinner table. Click here to find out how to update your glassware.